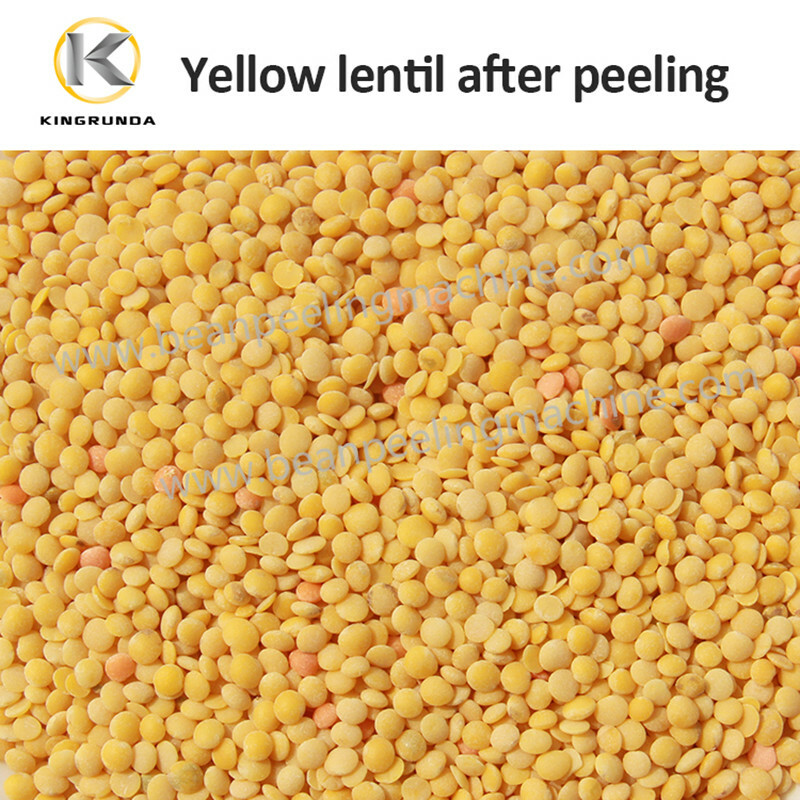 Lentil small in size, skin very thin, skin must be removed before eating. 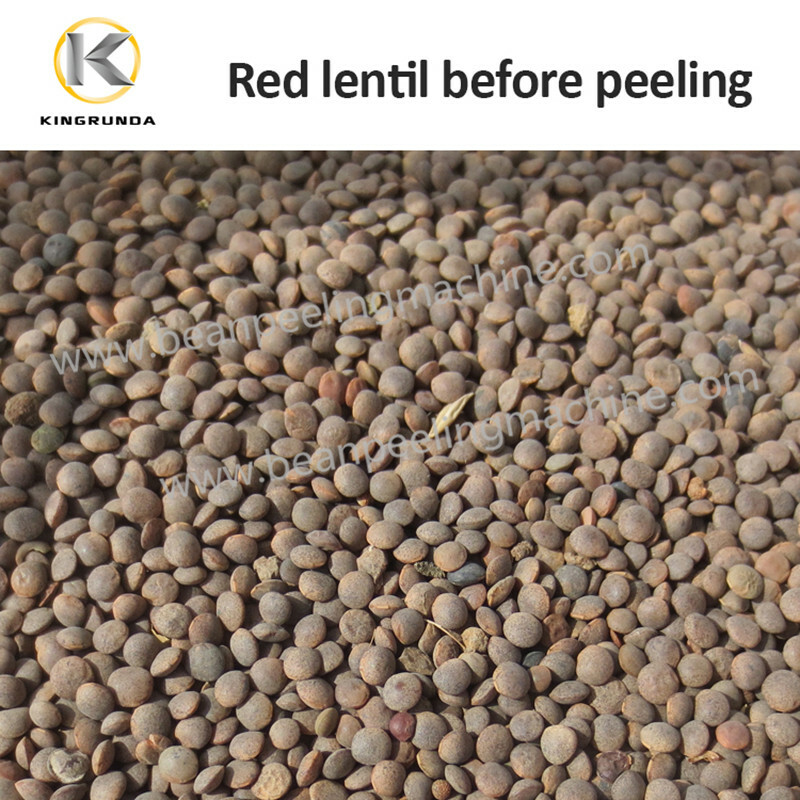 In Africa people remove lentil skin by hand, in other countries, people use traditional technology and machine to remove, we have studied nature of lentil and have new high technology to peel it with high efficiency. 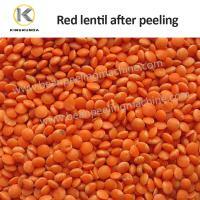 Kingrunda team dedicates to researching into dehulling and peeling lentil. 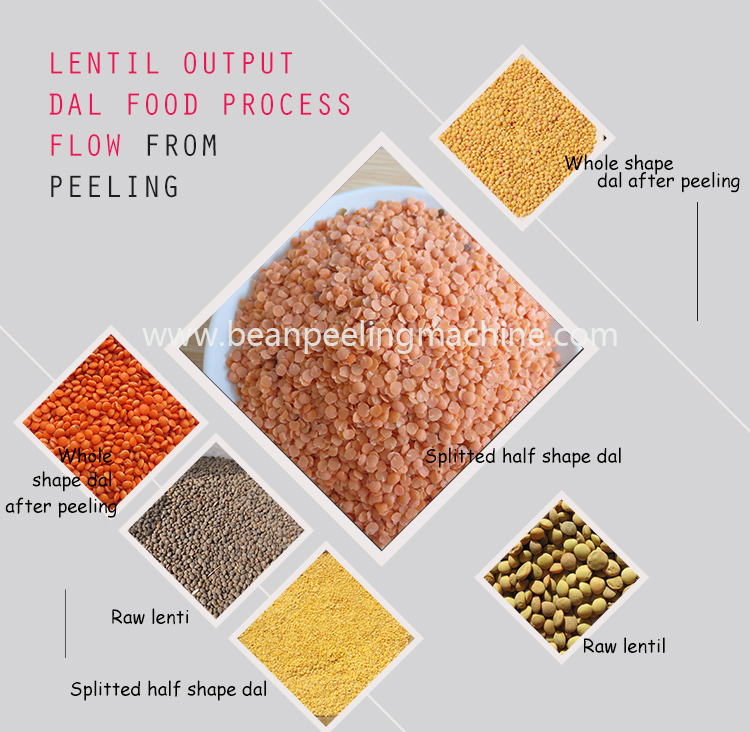 Lentil are more and more popular in peoples daily life. 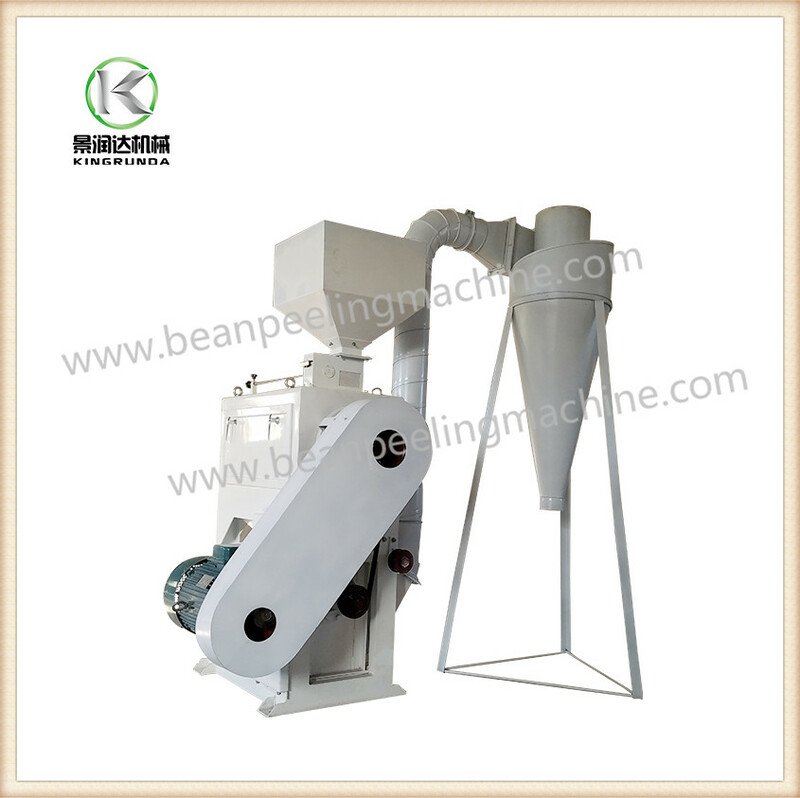 Also China import large amount of lentil these days. 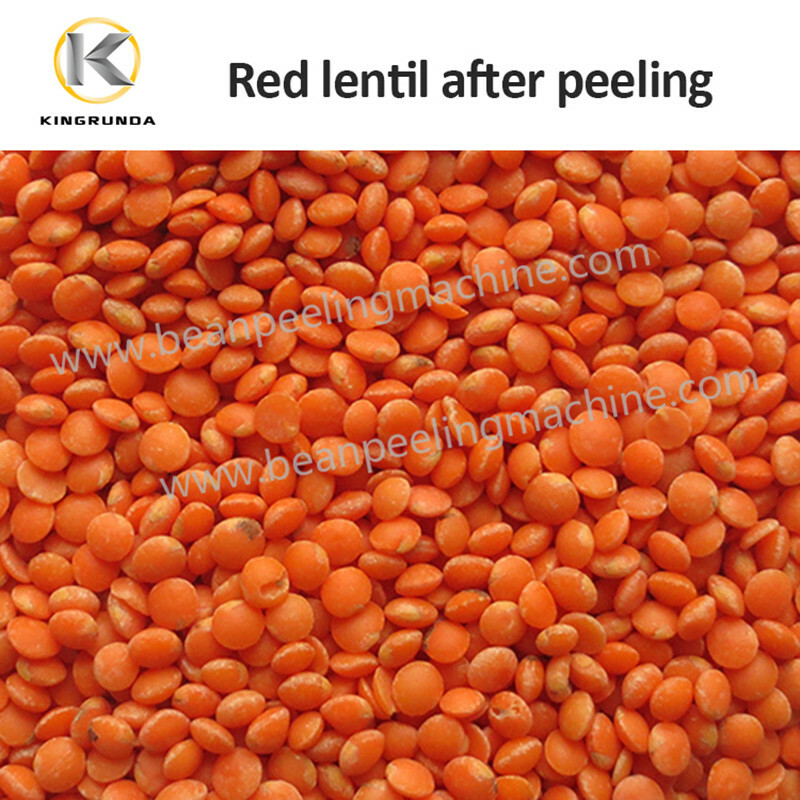 With more than 10 years lentil research experience, our company has had mature technology and process to help customer set up lentil processing factory. 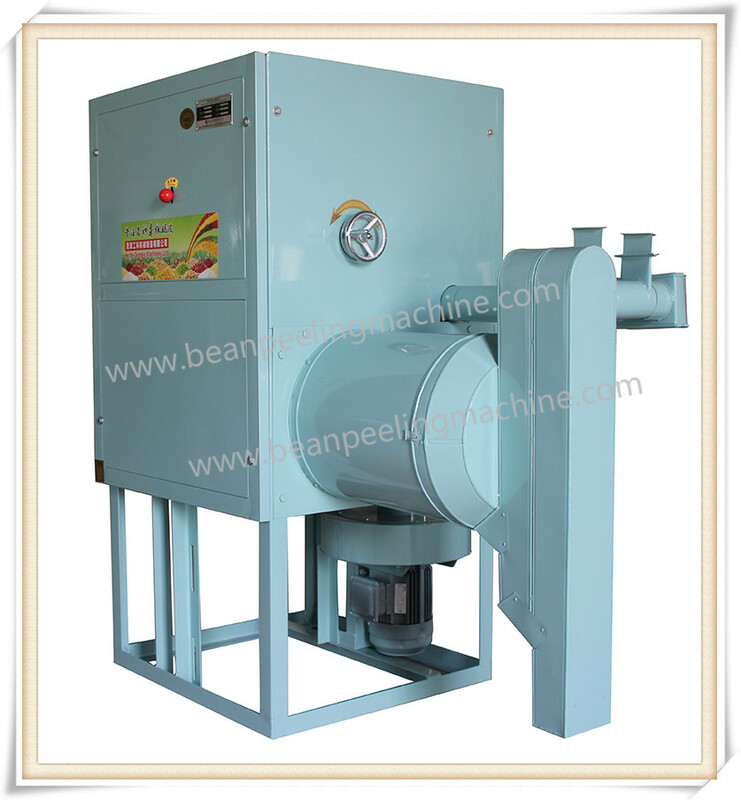 1 Our patent and heart technology for peeling and splitting. 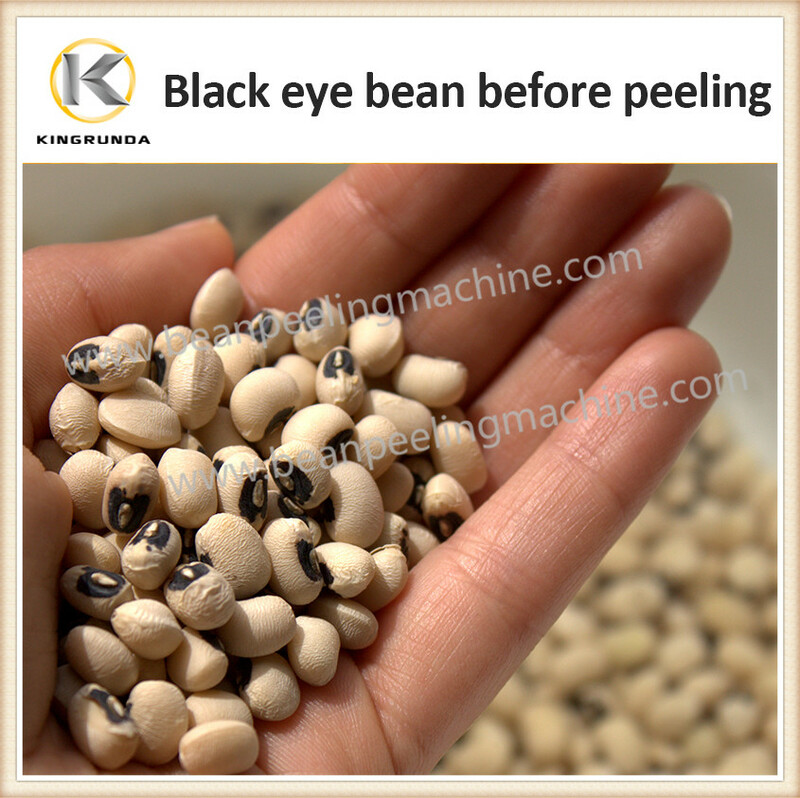 2 Low power, perfect processing quality. 3 Totally dry way process, no need water. 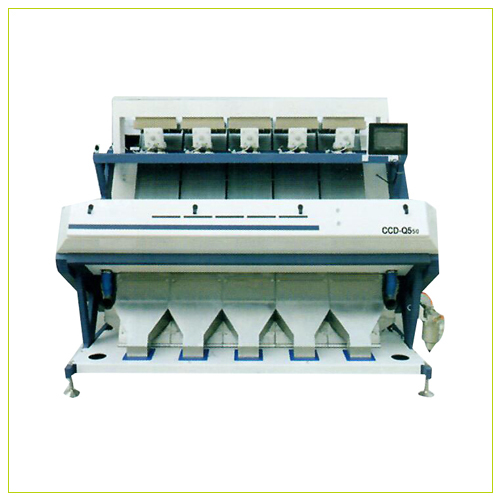 4 Fully run automatically, easy to operate. 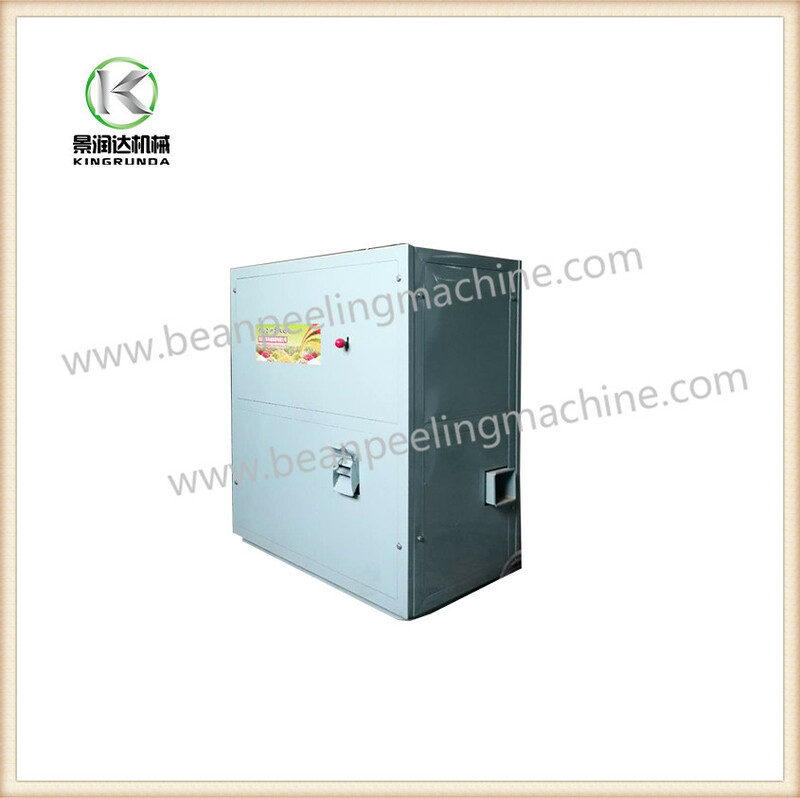 5 Ground one floor stand up design, compact structure, easy to maintain. 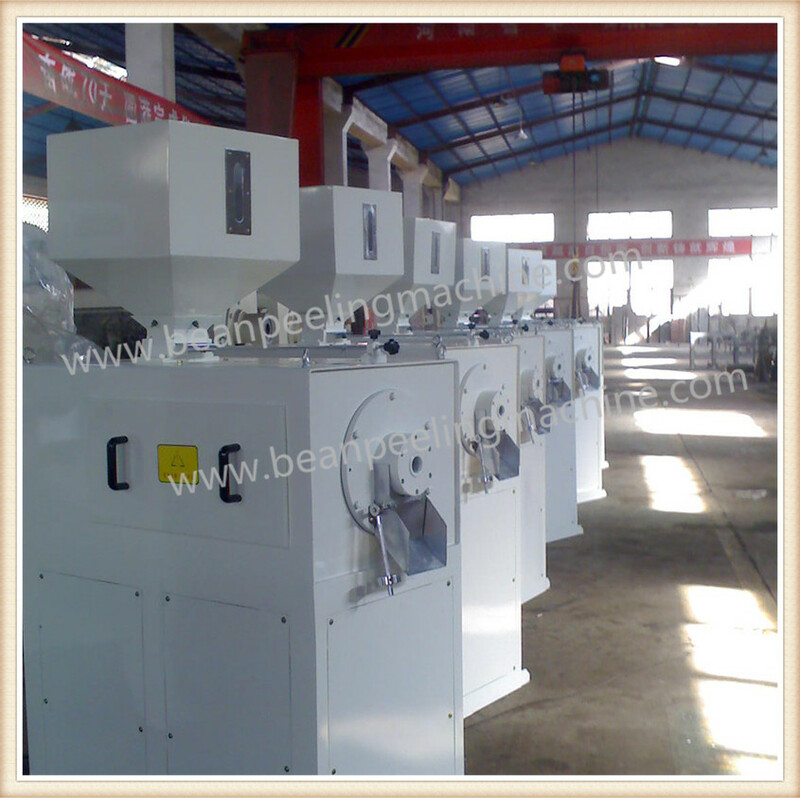 Our factory locates in Caoxian, Shandong, China, welcome to visit us and do tests to learn the technology.